The PGA Jr. League Championship Presented by National Car Rental started today and takes place this weekend, Nov. 16-19, at Grayhawk Golf Club in Scottsdale, Arizona. 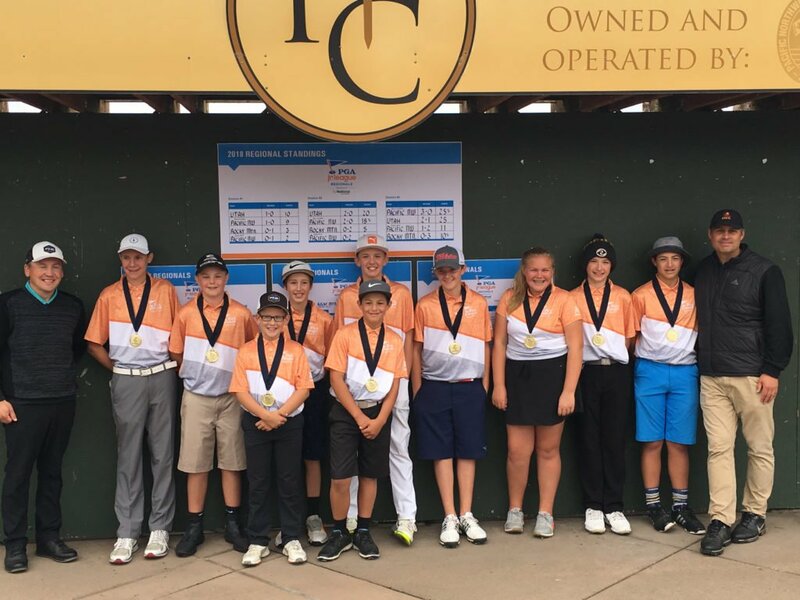 The Championship is the culmination of a record-breaking 2018 season, with 2,500 PGA and LPGA Professionals bringing over 50,000 junior golfers together across the country. – Mark your calendars to tune-in to the Championship primetime special, airing on Golf Channel Dec. 4, at 8 p.m. ET / 5 p.m. PT, with a rebroadcast at 12:30 a.m. ET / 9:30 p.m. PT. – You can follow all of the action on the PGA Jr. League social media channels, @pgajrleague on Facebook, Twitter and Instagram. We are thrilled to share the addition of Steph Curry and Alex Morgan to the PGA Jr. League Ambassador Team! Please click here for the official announcement. As we celebrate the final event of 2018, the 2019 season officially opened today with a soft launch of Captain Registration. The official announcement is forthcoming on Monday, Nov. 26.